Learn How to Check Keyword Competition for your online marketing campaign here, and get ready to rank on Google. Many people don’t know the actual process to check real competitors under particular keyword, as the result, they have tough time to get ranking. This is not something profound. However, you will soon learn the steps to find the actual keyword competition below. So are you ready? Let’s talk about the free one first using Google itself. You probably didn’t know it, so I will show you using screenshot and my personal video tutorial as well. Using Google as Keyword Competition Checker! Step 1: Come up with a keyword idea. This is very important before jumping into our keyword competition analysis. So make sure that you have your keyword ideas ready! 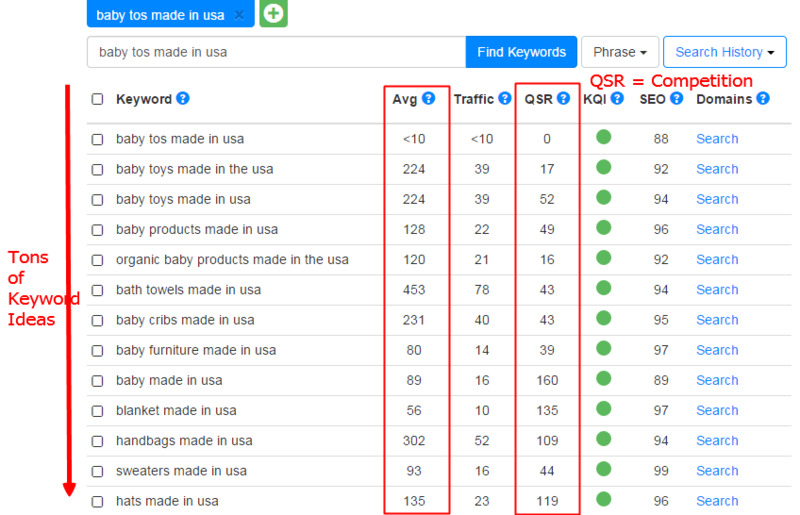 I do have mentioned this on my other post which you can read “How to Do A Keyword Research“. Step 3: Go to the bottom of the page, and click on the very last page (if any), and keep doing this until the very last page. Then you can check the results on top. That’s the real competition! Below is the exact competition of “Baby Toys Made in USA”. Currently there are 47 competing pages on Google search engine under that particular keyword or search term. So, that’s basically it on how to check Keyword competition on Google. Please give it a try later alright. Now let’s go to the PAID method by using a keyword research tool. Having a keyword research tool has its own benefit. The number one reason to consider a paid tool is TIME! Yes, it will save you a lot of time that you can’t get it back. 10 minutes of work could be done in just 1 minute when using a keyword tool. There are tons of keyword tool out there, some are free and some not. Of course you get what you put into it. Free one will do NOTHING to your online business, and can be misleading as well. I am personally using a keyword tool called Jaaxy. You can click on it to read the review, but for the sake of this tutorial, I will show you HOW you can do it here. This is just one keyword. You can see that it has expanded to many other related ones. Isn’t it powerful? Imagine you have 10 keyword ideas and put them into Jaaxy. You can effortlessly come up with 100 fresh keywords. Now do you get what I meant by saving TIME? Read My Jaaxy Review if you want to save your time that you will never get back! Alright..That’s all I have for you on how to Check Keyword Competition. Please share this information if it helps, and comment below for your thoughts. I’d love to hear from you! I loved the Keyword Tool here at Wealthy AFfiliate. It shows the other relevant keywords that I can use to my articles. 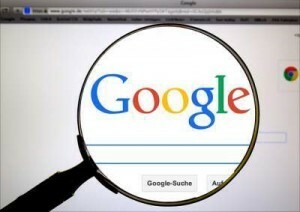 Well, in my journey to online business, I see that Google search is one of the best search site on the web, but it is a search tool, not a research tool. Jaaxy is a powerful research tool that gives you a wide view and a full image of what’s going on exactly in search engines and what people are searching for. Actually this will help you a lot in your online business. Using google is just for competitors checking. Of course we don’t know how many monthly searches are there for one particular keyword. That’s why a keyword tool comes in. Although Google has a free tool, but it’s not as handy as other paid keyword tools. As for me, preferably Jaaxy and it has helped me saved tons of time for my online business. Thanks for that. you explain the three steps well. I hadn’t tried this method before, but now that I know how to do it – I’ll be doing it more often. I’ve heard of the Jaaxy keyword tool before and while it does look like a great idea, I don’t want to add an extra outgoing payment to my overhead just yet. As for Jaaxy, well you can upgrade when you want to save time, otherwise the free method is completely fine! For me, time is really expensive. For Jaaxy payment, I think it’s affordable. Again it is your choice. I will put this like a GUN vs KNIFE. When we use the GUN, it is more efficient to kill the enemy. The great thing about keyword research is that if you find a low competition keyword then it can be really easy to rank. I have ranked on the first page of Google for several keywords just because they were really low competition. I can see how Jaaxy makes the whole process a lot quicker and easier. Do you find it saves you a lot of time? That’s right Marcus. If we know our competitiors and aim for less, we can easily get ranked under particular keywords. Overtime, this will grow and grow until you have hundreds of daily visitor (or even thosands). Powerful stuff! Your information on keywords was really useful. As you said, it saves you a lot of time and is really helpful when trying to run a business online. Thanks for the information. I’ve saved your page to my favorites. Glad that you find it useful. I’m sure this will benefit any online business. If we choose a highly competitive keyword, it may take forever to tank for it. So, this is super important to know our competitiors number. Below 300 should be fine. thank u for this amazing post!